The core concepts of how cryptographic algorithms and applications work. Some cryptography systems are more secure than others. 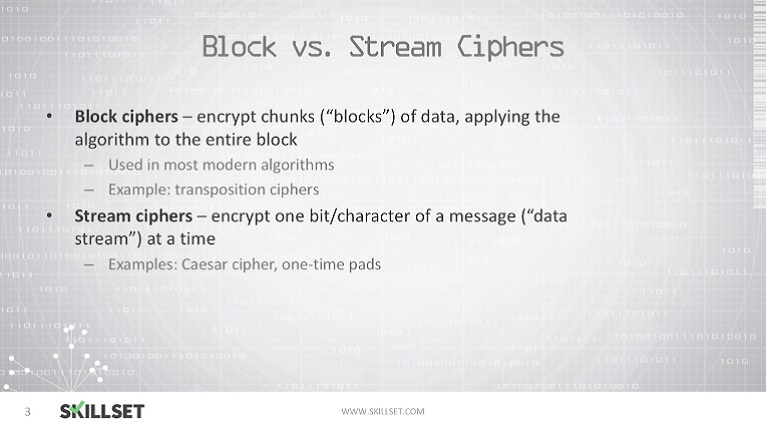 Some cryptography systems are better for some applications than others. 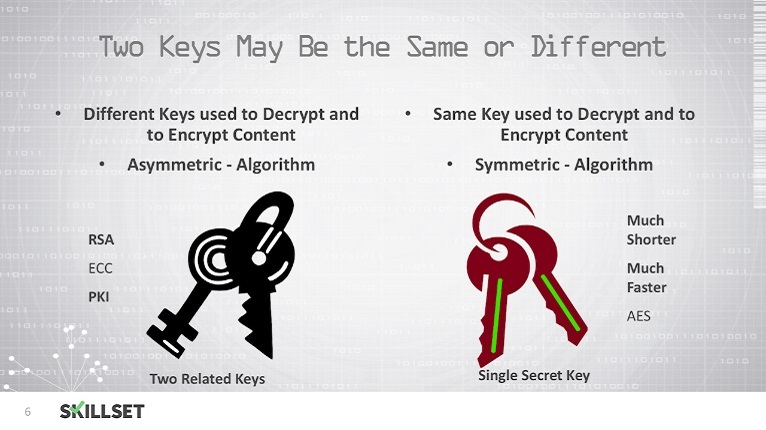 Generally, longer key lengths are more difficult to crack, as are asymmetric keys over symmetric keys. Key management is also crucial, as are secure passwords where applicable. 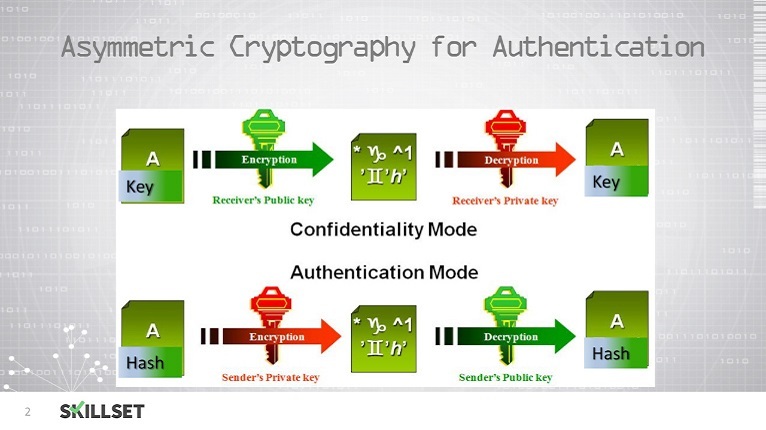 Try a quiz in Cryptography Fundamentals FOR FREE! 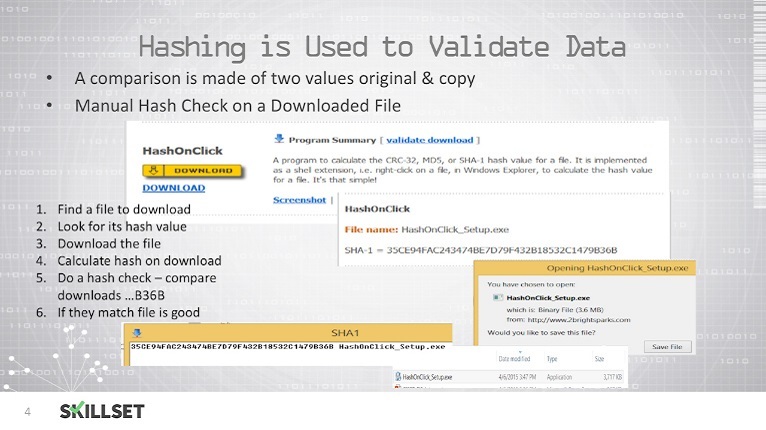 The SHA-1 output is 160 bit. True or false? Elliptic curve cryptography (ECC) has heavy computational and high memory requirements. 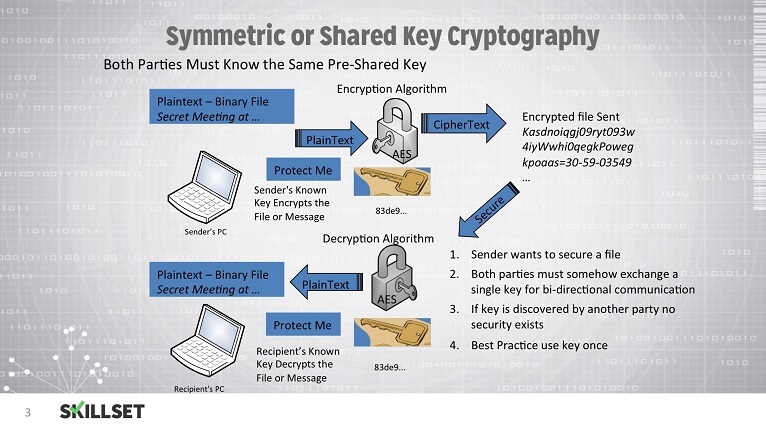 True or False: Asymmetric key encryption is faster than symmetric key encryption. True or false. 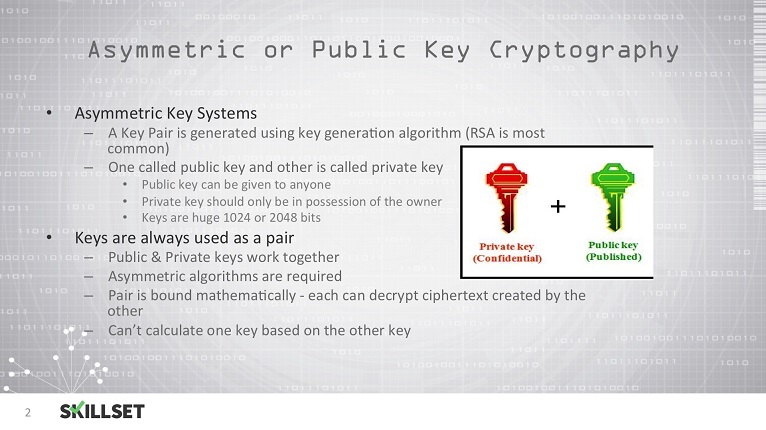 Asymmetric key systems use a public key and a private key. There are 32 rounds of encryption in DES. How would you defeat a replay attack on information? To ensure 'integrity' of data, you would use what? A secret value applied to an algorithm is called what? 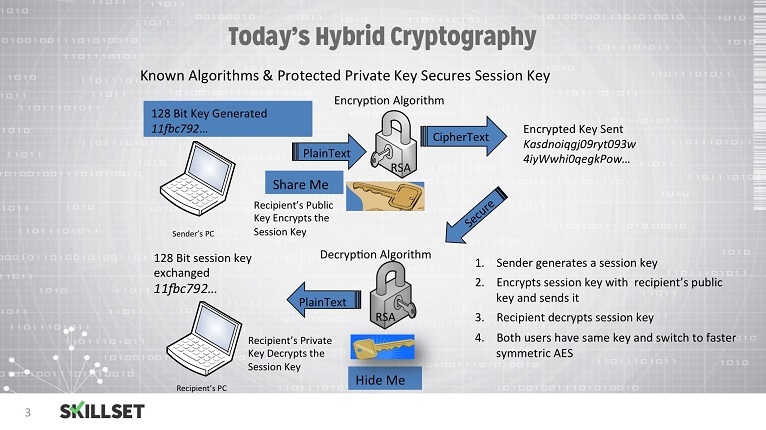 Advanced Encryption Standard (AES) is an algorithm used mainly for which of the following?